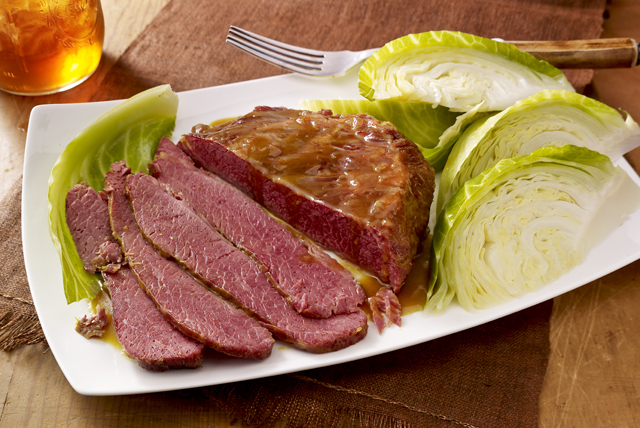 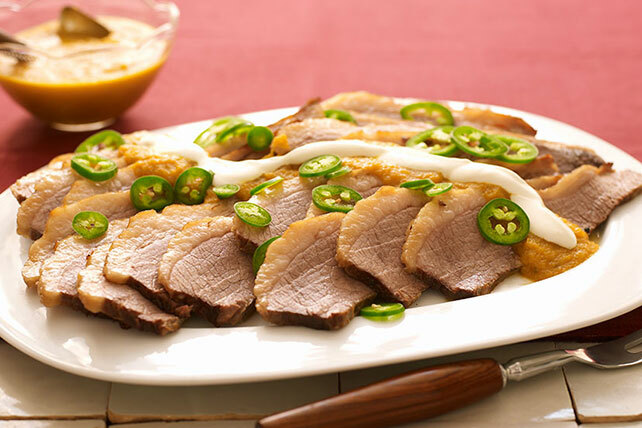 Find perfect beef brisket recipes that can be the centerpiece of your cookout menu right here! 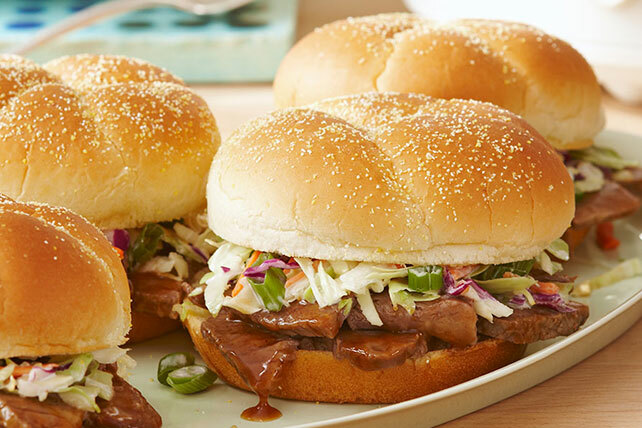 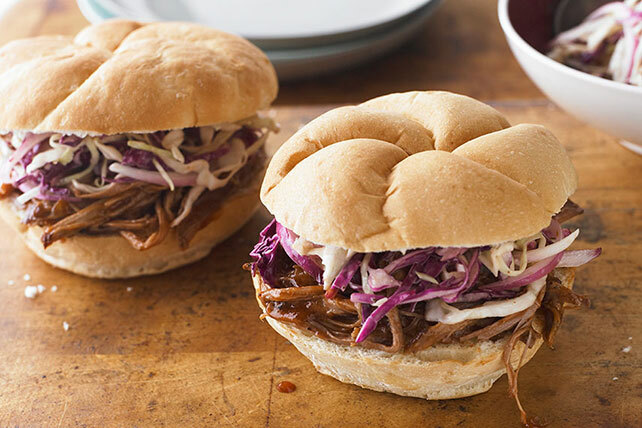 Whether you plan on making one of our beef brisket recipes in your slow-cooker, on the grill, or in the oven, we have delicious options for you. 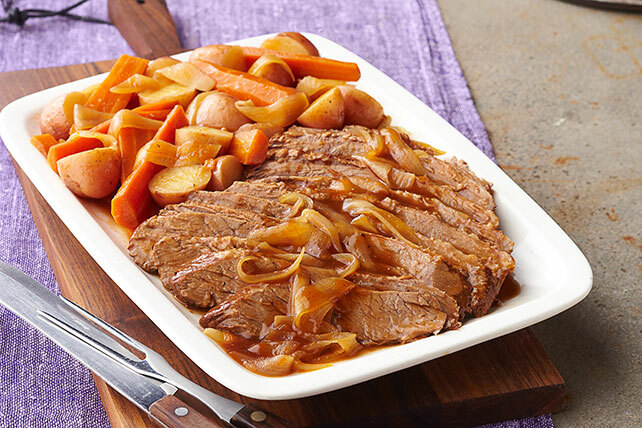 Try pairing one of our BBQ beef brisket recipes with a potato side dish, like mashed potatoes, or a vegetable side dish, like Glazed Carrots or coleslaw. 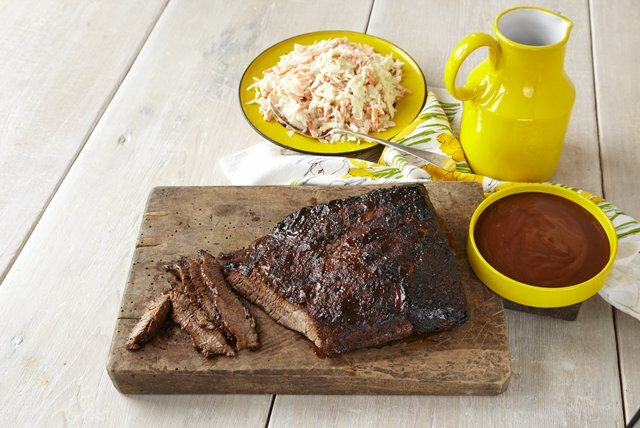 No matter what the occasion, any fan of barbecue deliciousness will love our beef brisket recipes!